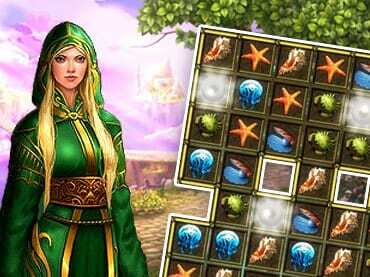 If you like this free game, try The Far Kingdoms Part One. Stop Morgana by helping princess Arianna find the essential elements to remove the curse from her kingdom. Use the power of Royal Amulet, mix the magic spells and find the essential elements! If you have questions about The Far Kingdoms Elements game, please contact us using this form.